I hope it's true this time around as for the first day in weeks...we've had no rain! woo hoo! 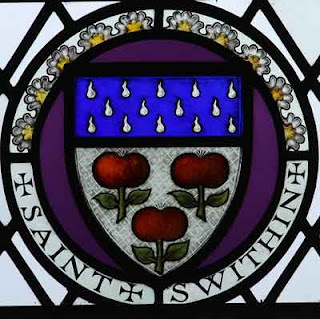 I hope Saint Swithin's has been sunny and fair for you too! Good Luck Maz it is a mine field out there for us carer's hope you get the help you both need.